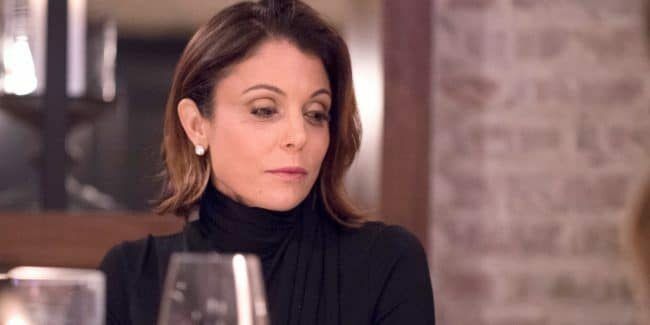 Bethenny Frankel introduces new therapist: What happened to Dr. Amador? 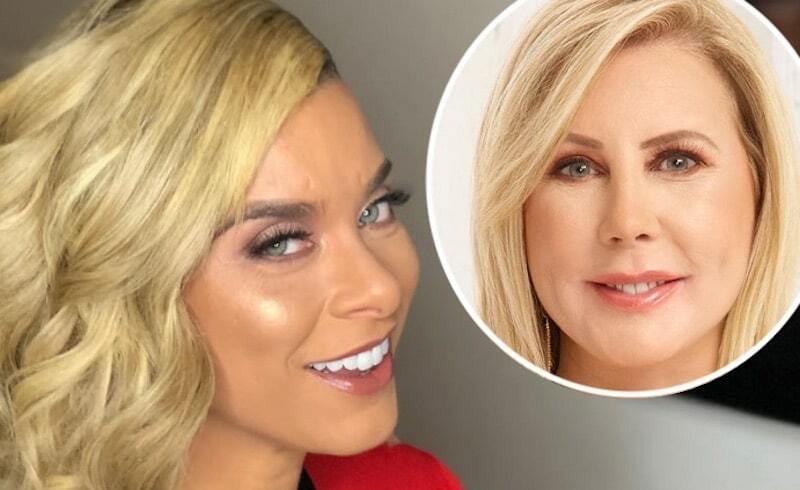 Ramona Singer’s apology about Dennis’ drug use: Should Bethenny Frankel forgive her? Bethenny Frankel’s rental house in the Hamptons: How much is she selling it for? 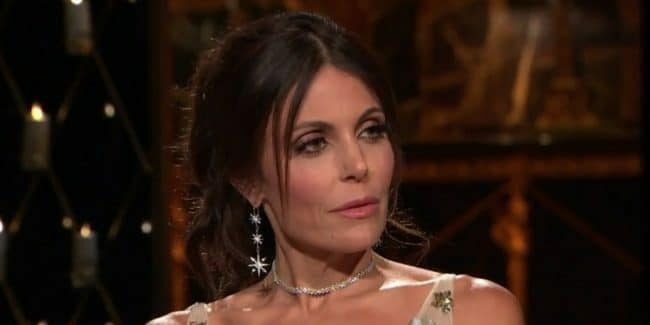 Bethenny Frankel Shark Tank episodes: How many has Bravo star filmed?